Republican Todd Young and Democrat Evan Bayh are locked in a tight race, highlighted by a contentious debate in Indianapolis last week. Both are attractive candidates. U.S. Rep. Young, who represents north-central Indiana, beat his congressional colleague and tea party favorite Marlin Stutzman in May by emphasizing a more moderate approach. He continues to come across as a thoughtful conservative wanting to get Congress moving again. In a visit with our editorial board, Young spoke of the need for Congress to focus on those "who are losing hope in what I consider the American dream" and said he takes pride in being able to reach across the aisle. "We need people who can get things done in a bipartisan capacity," Young said. Young portrays Bayh as an outsider who abandoned his Hoosier roots to make money in Washington. A two-term Indiana governor and senator from 1999-2010, Bayh explains his absence from public life as a combination of being fed up with Congress’ inaction and a desire to spend more time with his sons, who were teens. Young calls him a lobbyist who made millions acting against Indiana’s interests. Bayh says he wasn’t a lobbyist, never influence-peddled and only consulted with companies who wanted his insight and expertise. A consensus-builder in a majority-Republican state, Bayh has a pragmatic approach to problem-solving. Health care is a case in point. Since Young went to Washington in 2011, he’s voted repeatedly to repeal Obamacare, and he spent much of their sole debate excoriating Bayh for helping to pass it. Bayh acknowledges Obamacare needs adjustments, some of which opponents have resisted. But he argues vigorously that discarding Obamacare would hurt individuals and merely shift health care costs to other Hoosiers. What would happen, Bayh asks, to the hundreds of thousands of Hoosiers who have been covered by HIP 2.0, a state program started by Republican Gov. Mike Pence that’s underwritten by federal funds to expand Medicaid coverage? Would more seniors on Medicare – many of them on fixed incomes – be staring into the "doughnut hole" in prescription drug coverage? And, he asks, would people with pre-existing conditions again be denied coverage? Bayh believes the key is for Congress to focus on reducing costs in exchanges where insurers are losing money and deciding no longer to offer coverage. 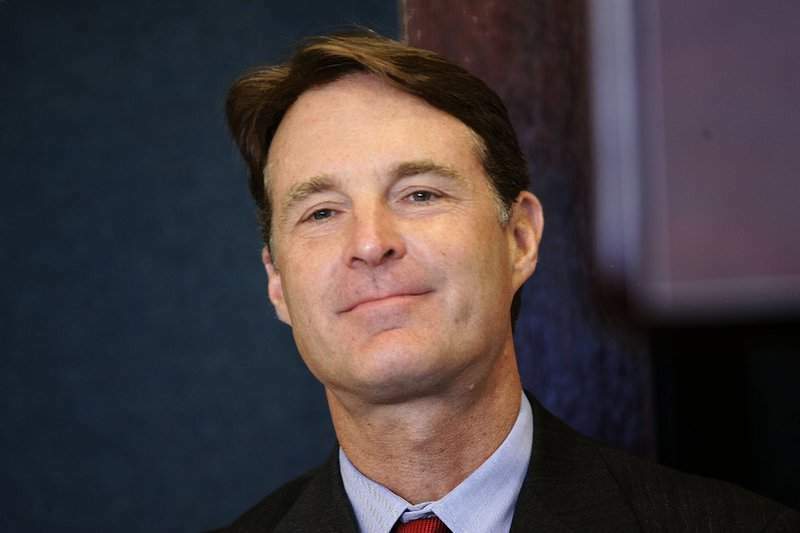 Like Young, Bayh wants to ease the pressures Obamacare has put on small businesses. But unlike Young, he wants to preserve the law and its original intent. "Fix the things ... that aren’t working," Bayh told us recently. "But let’s not go back to the old days, where you couldn’t get insurance if you got sick." Bayh also had clear, sensible plans for economic development, including denying tax deductions for companies to move operations out of the country, as Carrier in Indianapolis and United Technologies Electronic Controls in Huntington are planning to do. Asked what he would most like to do if his party wins control of the Senate, Bayh said, "Make college more affordable for working-class families." Lucy Brenton, a well-spoken Libertarian, is also on the ballot. We endorse Bayh.